The year passes Salon de Geneve, it bore the name of Subaru XV and the following month the Shanghai Motor Show, it changed for the Subaru XV Concept. 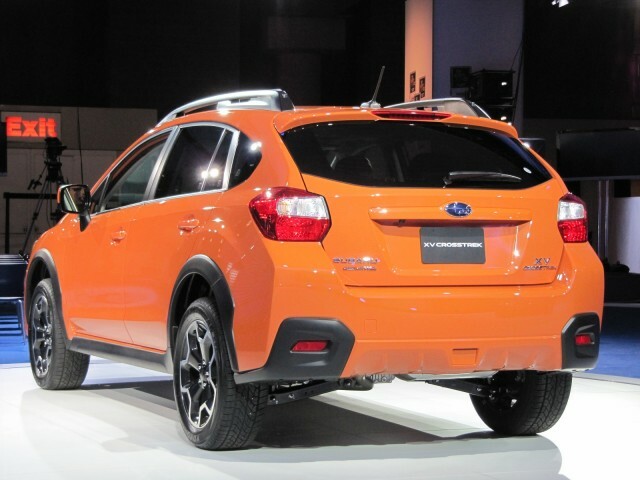 Today, the Japanese automaker Subaru XV presents us Crosstrek. 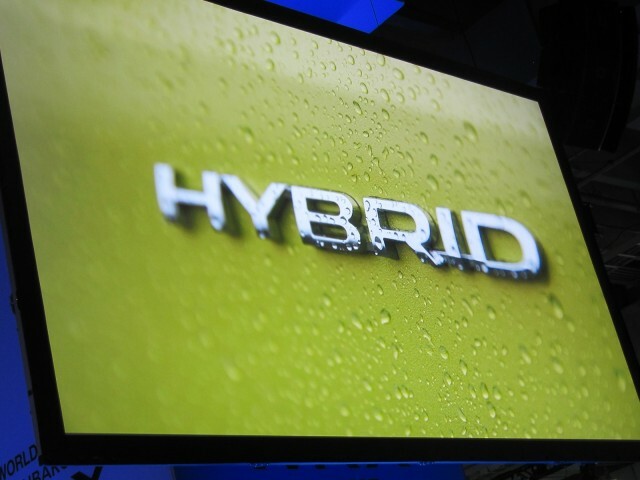 The serial model, which we will be unveiled in about ten days, the Auto Show in New York. In reality, it is simply a model Impreza five-door hatchback, into fighter, thanks to its more generous ground clearance of 220 mm. 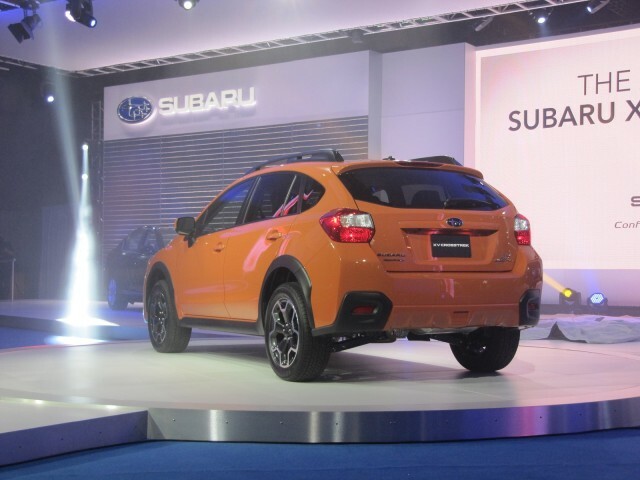 For North American markets, the Subaru XV Crosstrek be powered by a four-cylinder engine type Boxer, 2.0 liters, an output of 148 horsepower with a torque of 145 lb-ft.
For us, it seems that only the CVT box is available. 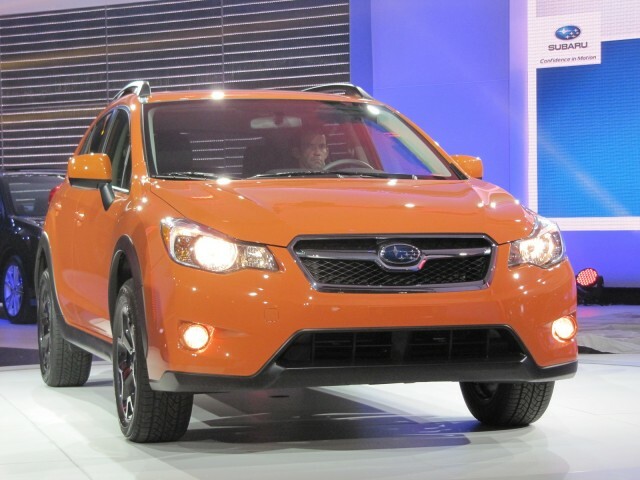 Subaru XV Crosstrek will find concession in Canada starting in the fall.